When items break at home, you often need to call a trade service. However, some situations remain simple enough that you can handle the repair alone. 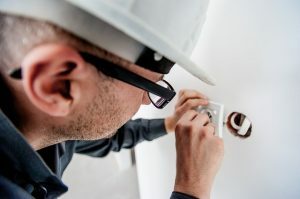 The question, then, is when should you call in a licensed electrician? Read on to know whether you’re making safer choices for your maintenance needs. Circuit breakers defend buildings against power surges so that a sudden burst of electricity doesn’t fry your home. However, when they continually pop, something is likely wrong. 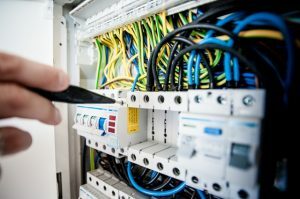 If it feels as though your breakers are always shutting themselves off, it means there is an issue either with your wiring system, or the electrical panel. Only an electrician should inspect the problem as its incredibly dangerous. GFCI ensures moisture doesn’t cause electrical issues. Once these outlets trip, they typically can get reset by merely pressing the button on the outlet. 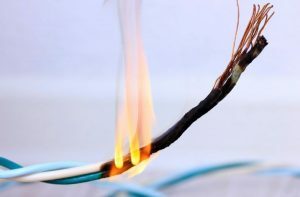 If you have reset every GFCI outlet and nothing seems to work, then there is a deeper issue that is occurring. At this point, you’ll want a certified electrical expert getting to the bottom of your problems. Many people use a power strip so that they can charge their phone, use a floor fan, and charge their laptop all without leaving their bed. 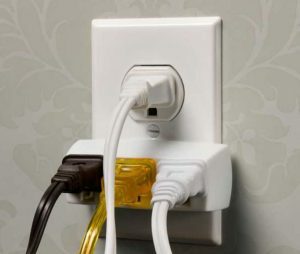 However, when you have power strips working at full capacity in every room, you’re pushing your electrical system beyond what it should handle. Overloaded circuits wear your appliances and electronics out faster as well. 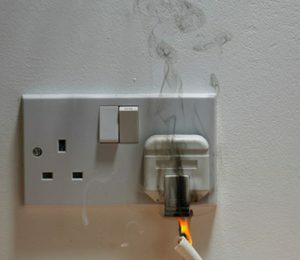 Rather than living in an unsafe home, speak with an electrician about possible upgrades. Your home probably doesn’t have ghosts in it. However, flickering lights can pose a fire hazard. 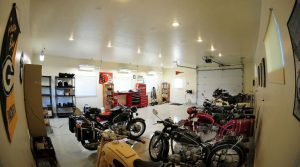 Bulbs continually flickering are an indication of faulty wiring. The longer it gets ignored, the more dangerous it becomes.